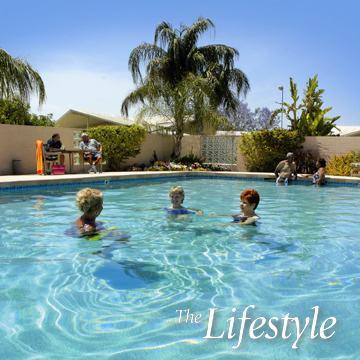 ...to Phoenix Manor - a unique retirement community located in Phoenix, Arizona's Valley of the Sun. Here you will find that the relaxed lifestyle, beautifully landscaped setting and outstanding amenities create a comfortable and convenient place for you to call home. We invite you to tour our website and learn why Phoenix Manor should be your place to call home. Discover Phoenix Manor...Contact us today!